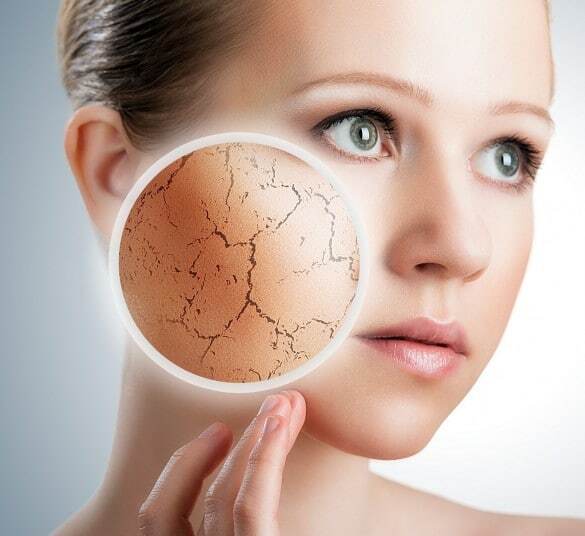 Age spots, blotches and wrinkles appear as we get older and become more visible as skin damage over time; these are actually signs of sun damage to the skin. Although many people find a sun tan attractive, it is this sun tan that is at the root cause of the damage. The sun generates a chemical in the body producing melanin, which darkens your skin as part of its effort to protect it. Sunbeds have an equally bad effect upon the skin. Generally, these pigmentation spots and marks on the skin pose no health risk, however they can be unsightly and create a patchy, less youthful appearance. Freckling and age spots are successfully lightened or removed with either a Q-Switch Laser or Intense Pulse Light (IPL) giving a fresher, more youthful appearance. caused by over exposure to the sun or sunbeds. Generally, these pigmentation spots pose no health risk, however they can be unsightly and create a patchy, less youthful appearance. Freckling and age spots are successfully lightened or removed with either a Q-Switch Laser or Intense Pulse Light (IPL).